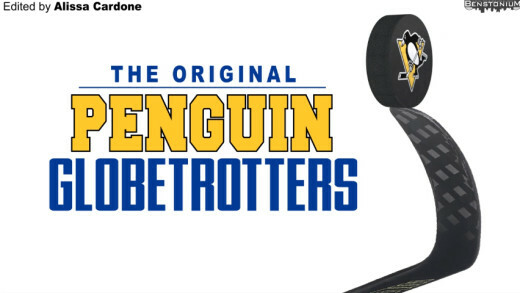 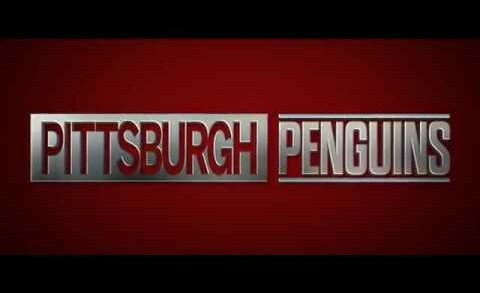 Created by Benstonium Contributor Alissa Cardone Epic pump-up video for the Penguins 2017-18 season in pursuit of their third straight Stanley Cup. 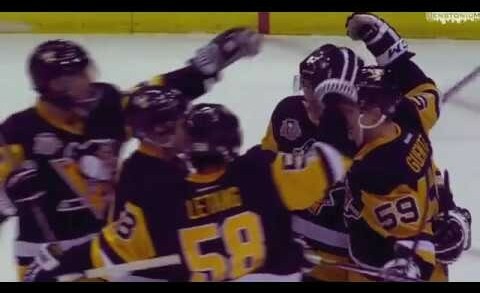 Edited By Benstonium Contributor Alissa Cardone SUBSCRIBE: https://www.youtube.com/channel/UCon_gm2zUxPuCmlxdmBh_xw Pittsburgh Penguins 2017 playoff version of the movie trailer for Star Wars: The Last Jedi. 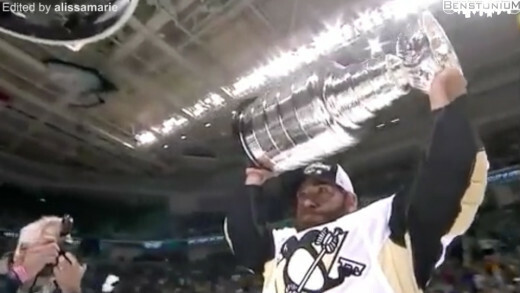 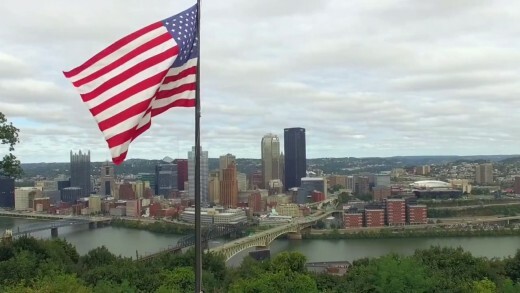 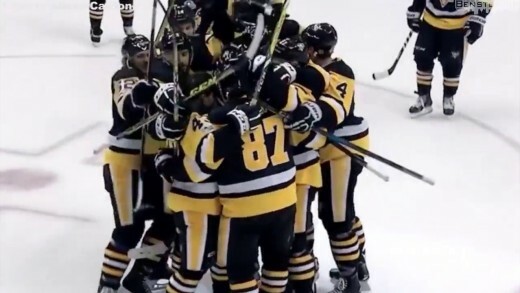 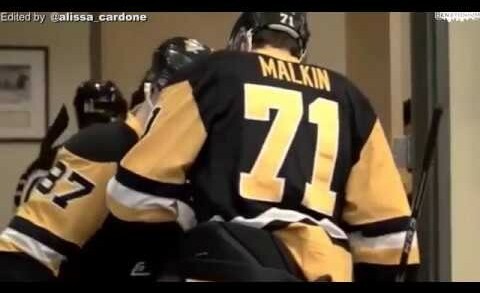 Edited By Benstonium Contributor Alissa Cardone SUBSCRIBE: https://www.youtube.com/channel/UCon_gm2zUxPuCmlxdmBh_xw Pump-up video for the Pittsburgh Penguins 2017 playoff run. 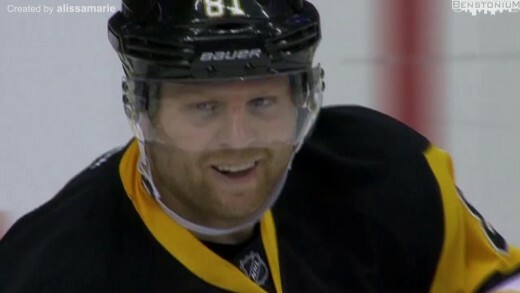 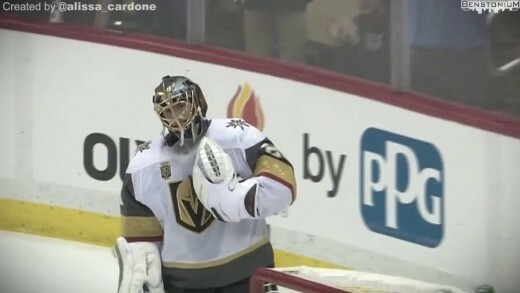 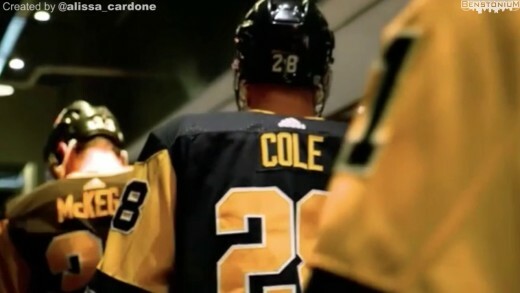 Created by Benstonium Contributor Alissa Cardone Subscribe: https://www.youtube.com/channel/UCon_gm2zUxPuCmlxdmBh_xw Sid and the Kids line looked like the hockey equivalent of the Harlem Globetrotters during that goal last night.